If you are an Australian resident and earn income from overseas, such as income from investments, sale of assets such as property, distributions from foreign trusts, etc., you will generally need to declare that income in your Australian tax return. If you have paid tax in a foreign country on that income, you might be able to claim a foreign income tax offset to reduce your Australian tax liability. Sounds simple enough but a recent case highlights where problems can occur and you might end up paying a lot more tax than you thought. The taxpayer in this case was a resident of Australia but was taxed in the US on gains they made on interests in US real estate. Most of the gains they made were taxed at a concessional rate of 15% (rather than the normal rate of 35%) because the interests had been held for more than one year. Some of the gains were ultimately taxed at 35% in the US. The capital gains were also taxed in Australia and qualified for the general CGT discount of 50%. As the taxpayer was a resident of Australia and had paid tax on the US gains, the taxpayer claimed a foreign income tax offset for all of the US tax they paid. However, the ATO amended the tax assessment and only allowed a tax offset for slightly less than 50% of the tax they paid in the US. The problem for the taxpayer was that while the US and Australia both have tax concessions for longer term capital gains, they operate quite differently. The US applies a lower rate to the whole gain while Australia applies a normal tax rate to half of the gain. Unfortunately for the taxpayer, the Federal Court held that the Commissioner’s approach was correct. 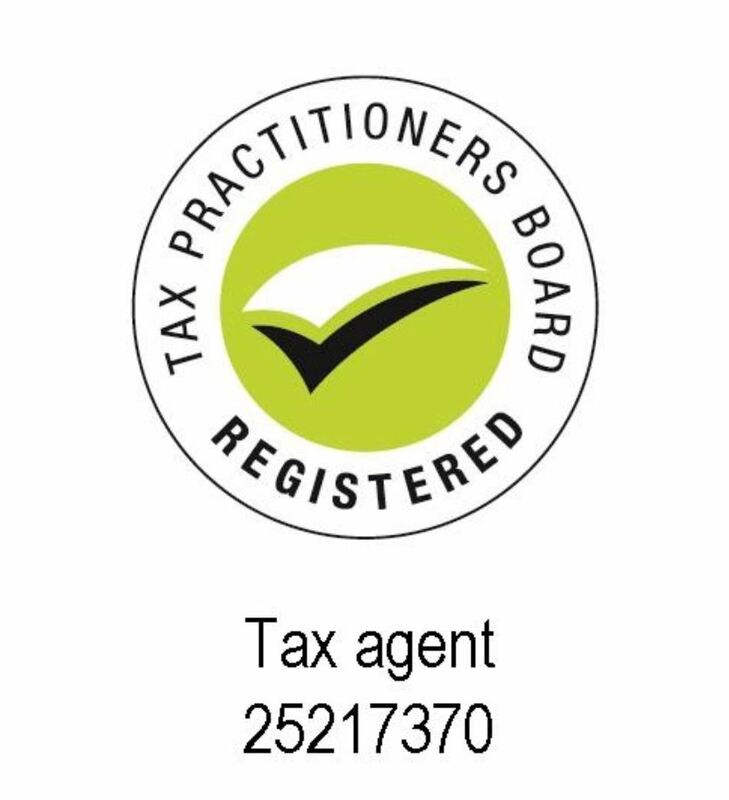 If foreign tax has been paid on an amount that is not included in your assessable income then you cannot claim a foreign tax offset on it. In this case, the portion of the capital gain that was exempt from Australian tax because of the CGT discount, was not included in assessable income. It is not uncommon for people who have made capital gains on foreign assets to assume that they get all of the tax back that they paid overseas. Unfortunately, that’s not necessarily the case and often only a partial credit is available, if at all. Established in 1976, M.R. 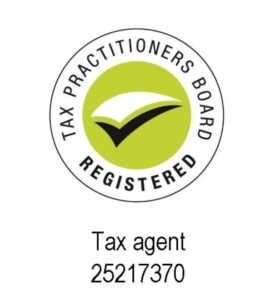 Hibbert & Associates Pty Ltd has the experience and track record you are looking for when seeking specialist advice on taxation, superannuation and general accounting issues. Beware of scammers pretending to be from the ATO! Prepare for Single Touch Payroll (STP) NOW!